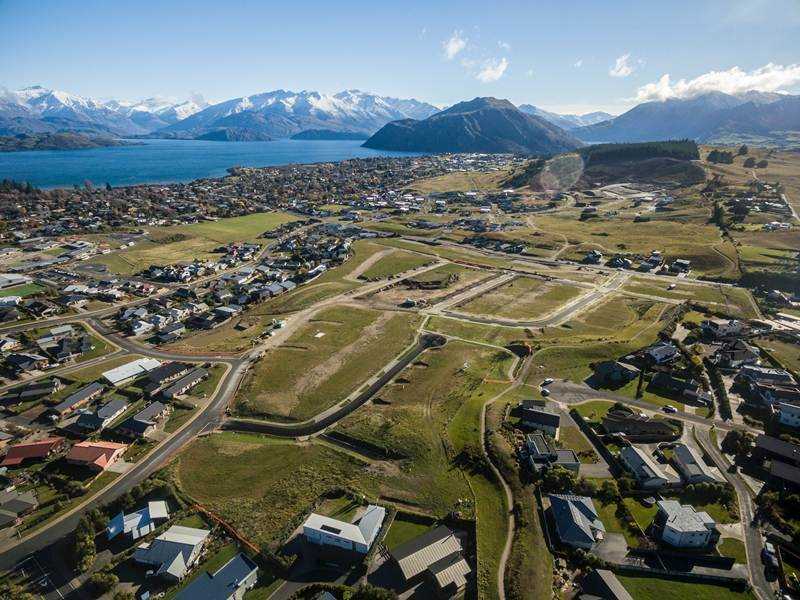 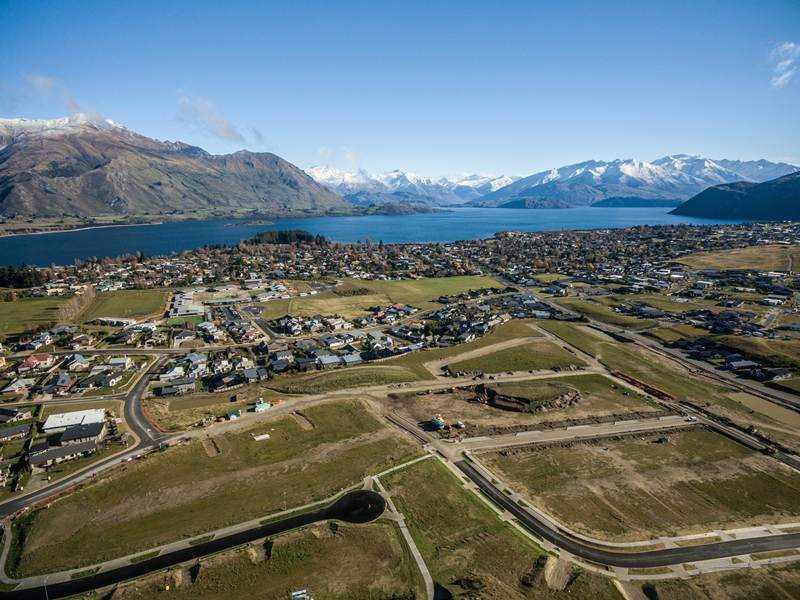 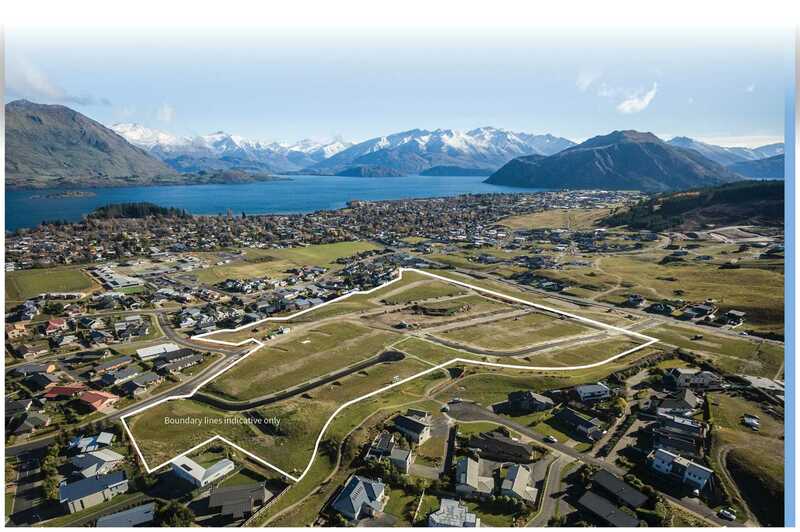 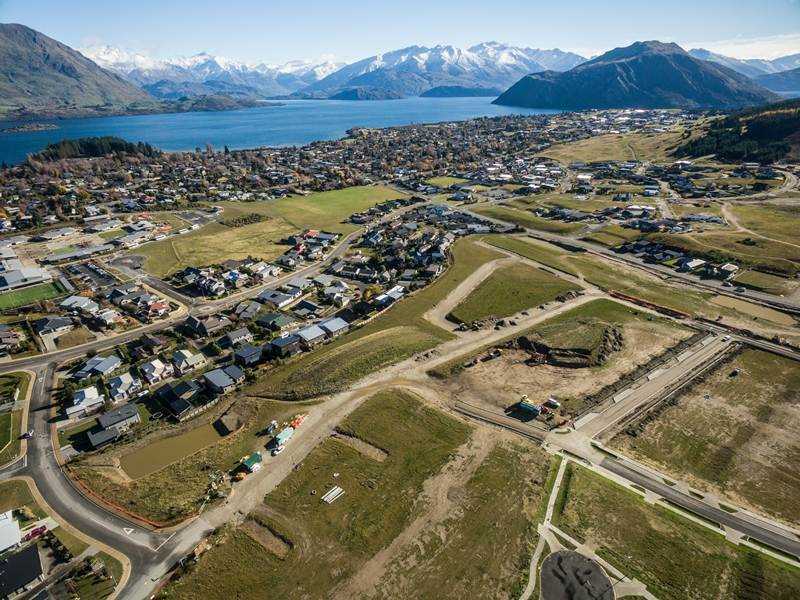 With over 90% of the sections at The Heights Wanaka now sold, don't delay calling to secure your preferred lot with a low deposit. 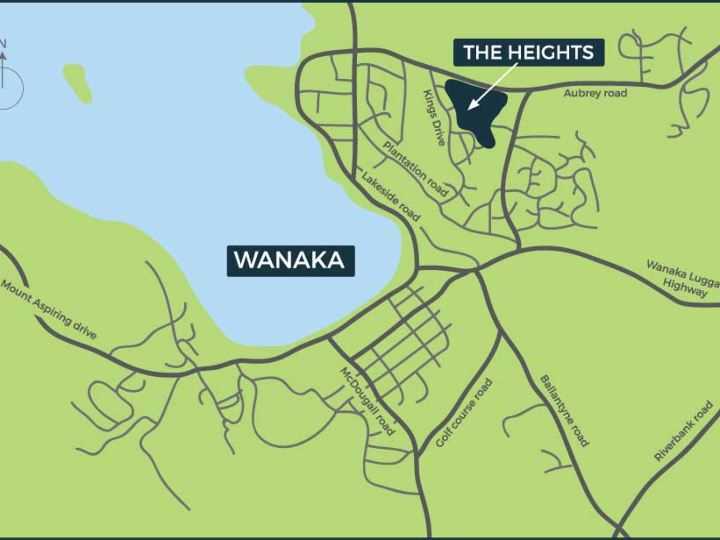 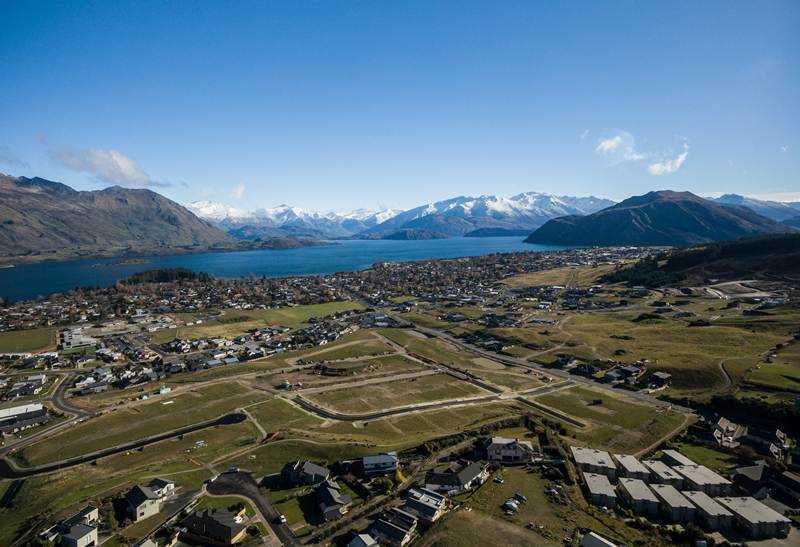 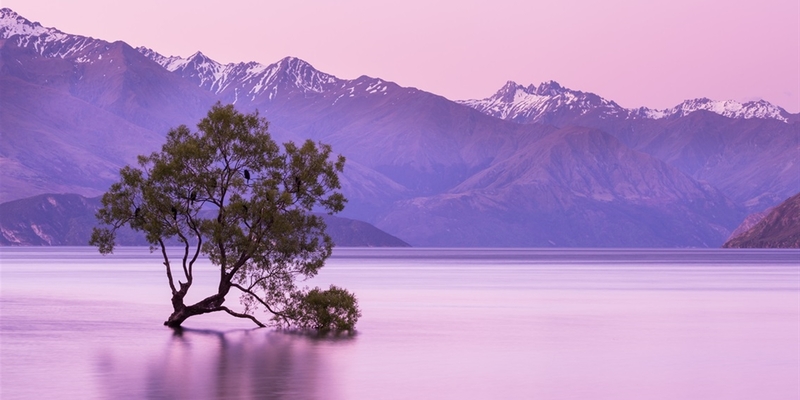 Centrally located in Wanaka and nearby to local amenities including walking and cycling tracks, the lake and local schools, the Heights offers easy care living so you can have more time to relax and enjoy the inspirational lifestyle that Wanaka offers. 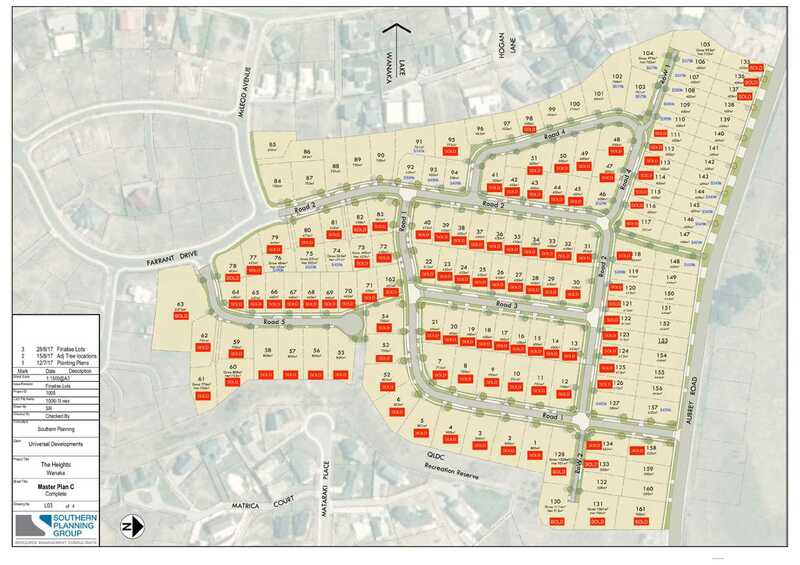 each residential section has been designed for Remaining lots range in size from 398-788sqm and are priced from $399,000. 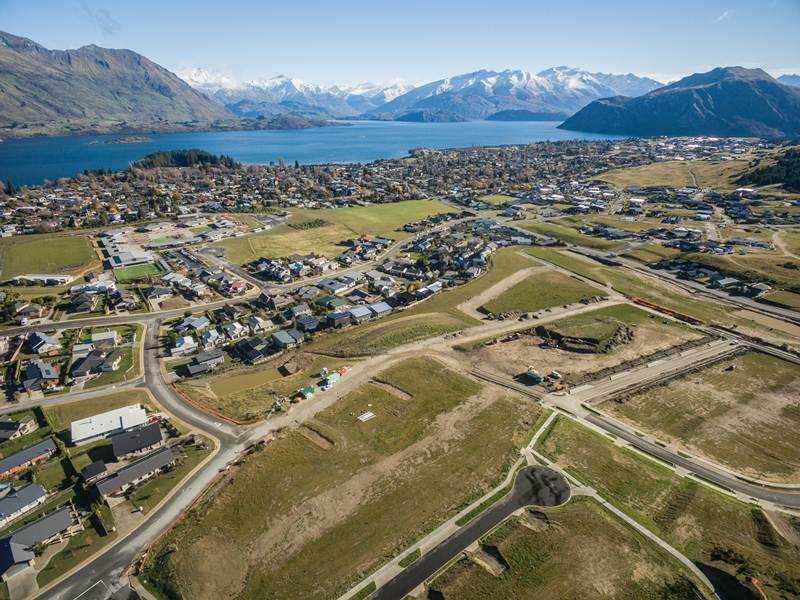 All titles are expected to be completed by winter 2019 so you can start building in spring/summer. 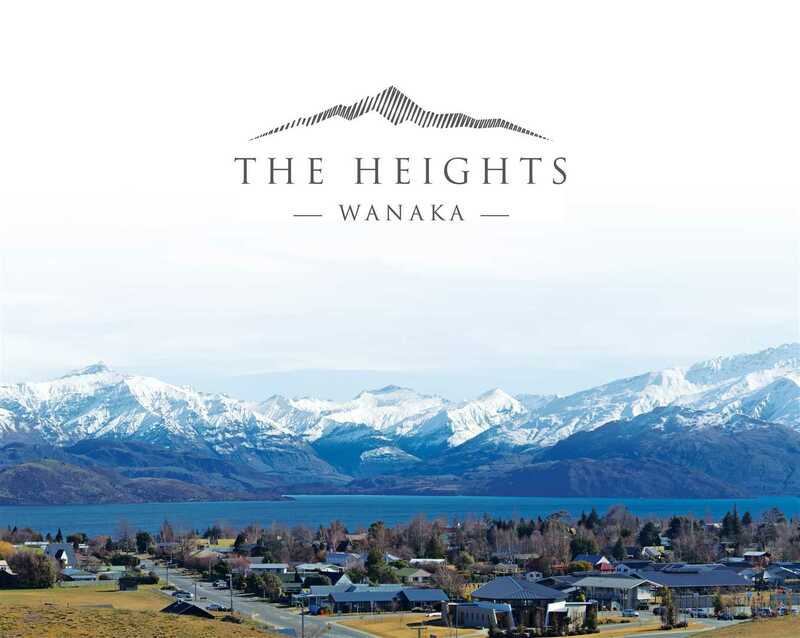 Contact us for a comprehensive information pack and secure your dream holiday, investment or family property in southern paradise.